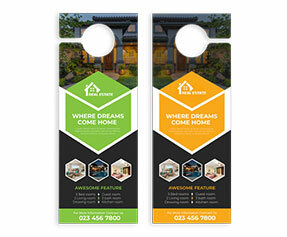 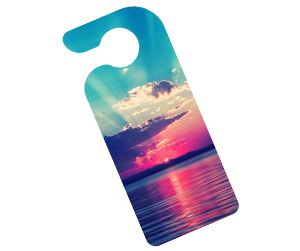 4 x 9 Door hangers can be custom designed and printed according to your needs. 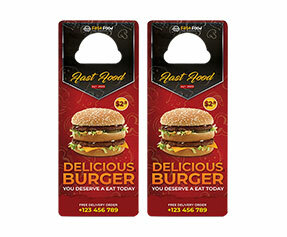 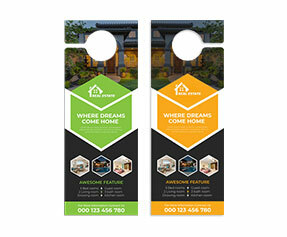 If you want to always keep yourself in the mind of your customers in UK and Europe, then attractive door hangers are the best solution.  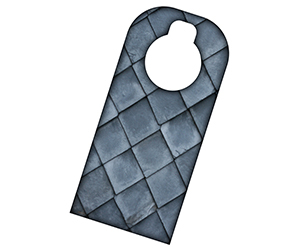 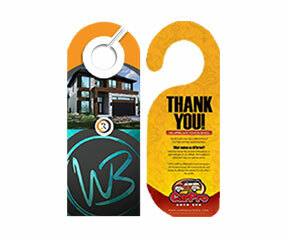 These 4 x 9 door hangers are made according to your needs and will display your message along with your company logo.